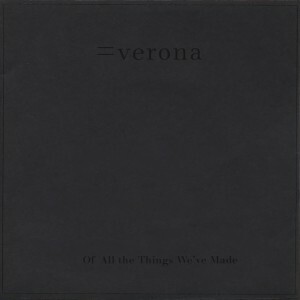 Verona’s version of OMD’s Of All The Things We’ve Made is now on the Bandcamp. Recorded and mixed here at Sunset 7 by Brother Tim Chapman himself. 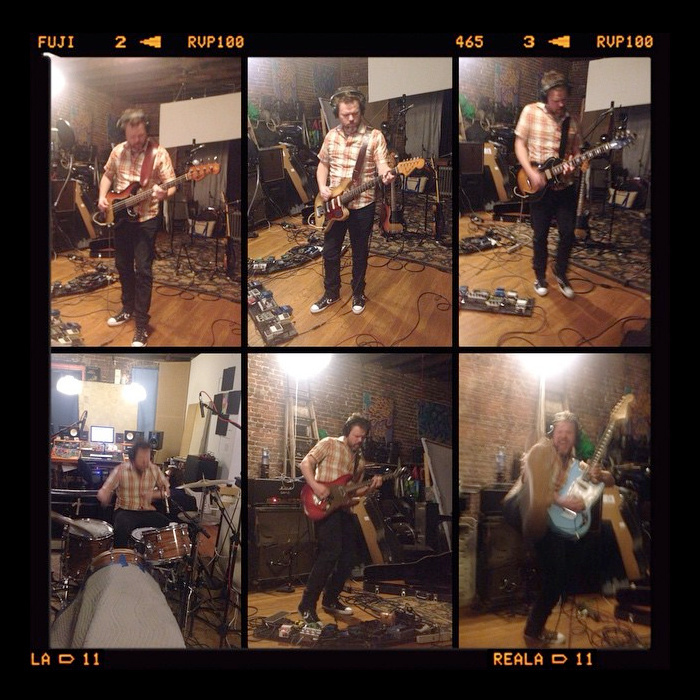 Kevin Devine has been recording a number of projects here at the studio, all of them inspiring and enjoyable experiences. 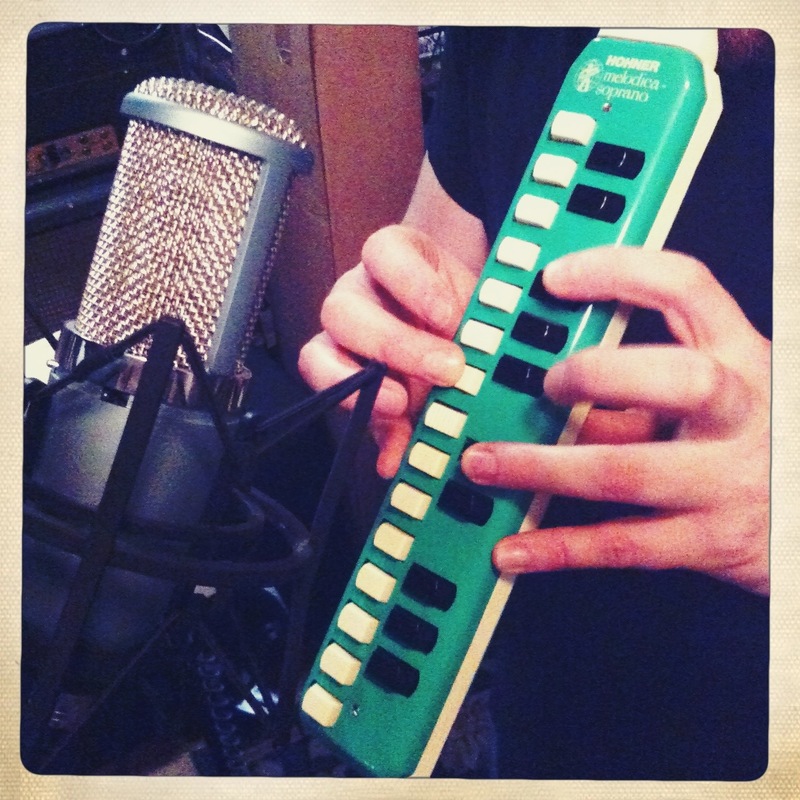 This is one of many songs that were recorded last fall to be released this year. 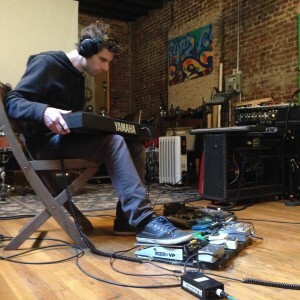 “Inside Of Love” is originally performed by Nada Surf, performed here entirely by Kevin in a one day session. 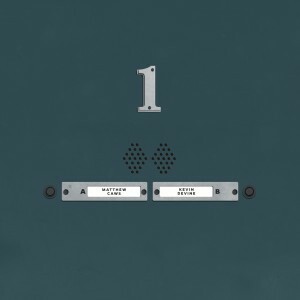 This is the first volume of his new “Devinyl Splits” series, with Matthew Caws performing one of Kevin’s songs (“Fiscal Cliff”). You can check out the track here, and sign up for the series here, via Bad Timing Records. 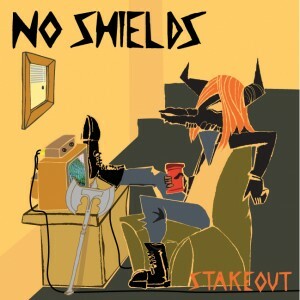 Last summer, Brooklyn rockers No Shields returned to the studio with a new batch of songs to throw down. Eight tracks of rock and rock. Now, they are in to begin the stages of final ODubs and Mixing, things are coming along nicely. Their live show is killer as well. You should check them out. Yep. Alec Ferrell, Master and Commander of The All Things, taking the reigns on the long awaited LP. 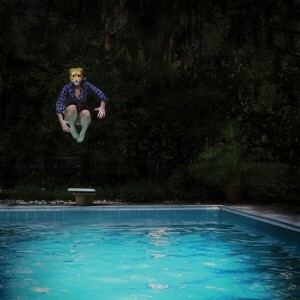 An evening sesh last November brings this rocker straight outta the gate into yr earholes via Bandcamp. More to come. 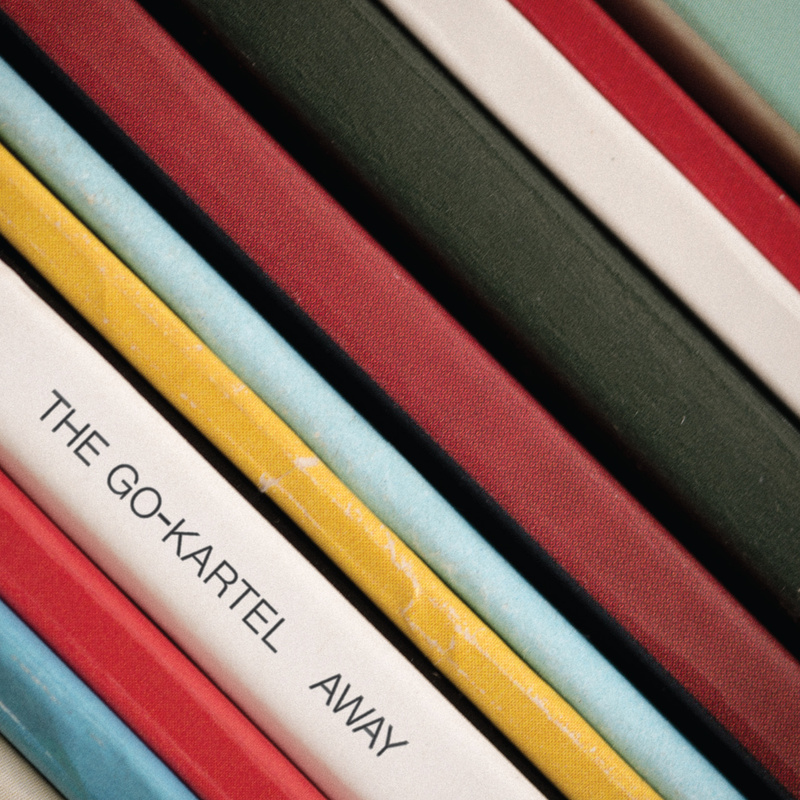 The Go-Kartel is a band based of a few friends who have been playing music, together and otherwise, for many years, and found it was time to document their hard efforts by recording some carefully crafted material. A great time was had by all, and the result is this great six song EP called Away. This was a fantastic project to work on, recorded and mixed here at the studio, mastered at JLM. Check this EP out. 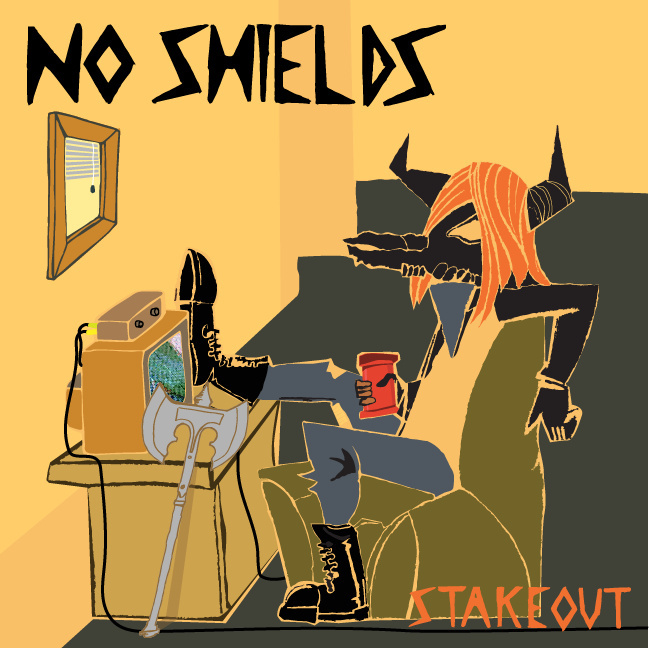 Brooklyn based No Shields has been playing under various line ups and names for a number of years now, and last fall they recorded 5 songs, of which became this fine EP. 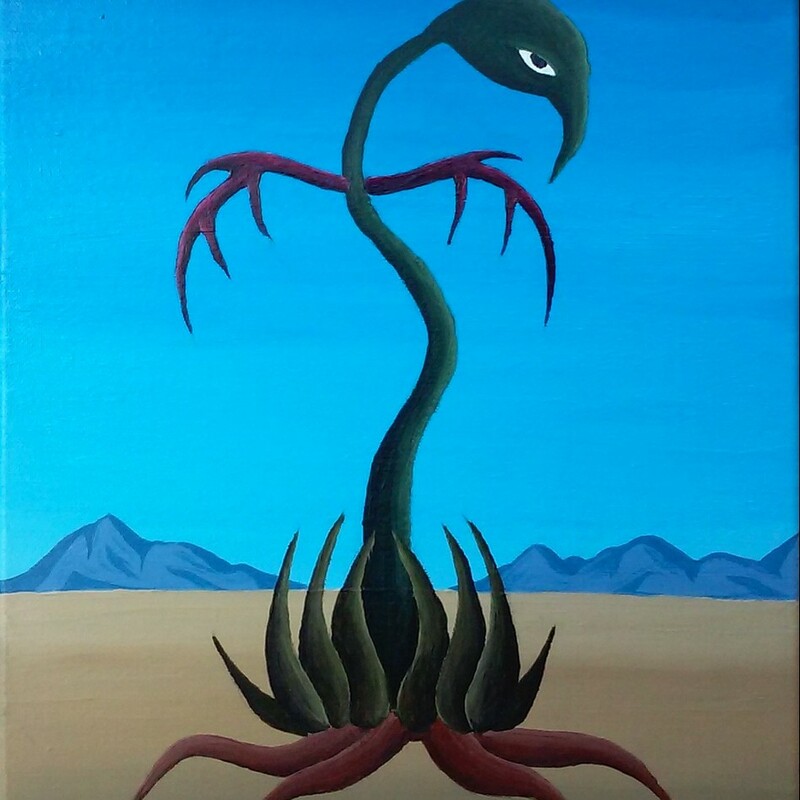 It has all the fine elements of rock you could be looking for; heavy guitars and bass, beating drums, angry-men vocals with catchy choruses; ya can’t go wrong. Get their Stakeout EP here at Bandcamp.